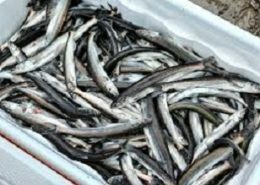 There are other species of flora and fauna indigenous to Golden Lake and the Bonnechere River, which are still of concern to the residents of the area. 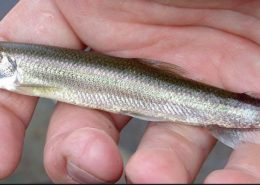 While not an invasive species in Golden Lake, the Rainbow Smelt are nevertheless a species of concern. For more complete information about this fish, click here. 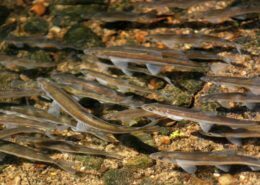 Each spring, the Rainbow Smelt “run”, which means they traverse the creeks and rivers entering the lake, in great numbers. It is the ideal time to harvest them, as they can be netted and removed from the lake. Click here for more information. Golden Lake is one of many lakes in Ontario that have seen an increase in the number of nesting cormorants over the past few years. These birds are not really an invasive species in the normal sense because they are indigenous to our region. However, toxic contamination in the lakes caused egg shell thinning and just about eliminated the birds from the province. In some ways the return of the cormorant is a sign of improved water quality. 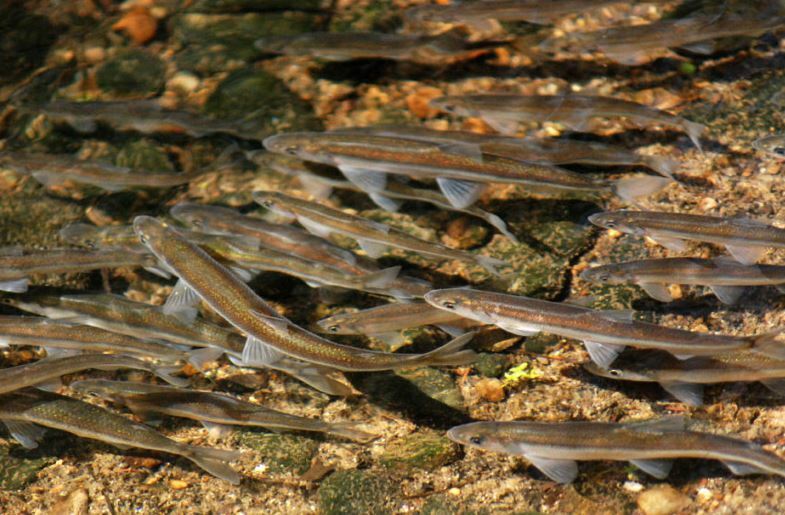 However, the populations have increased so fast that their status as an endangered species is being challenged. 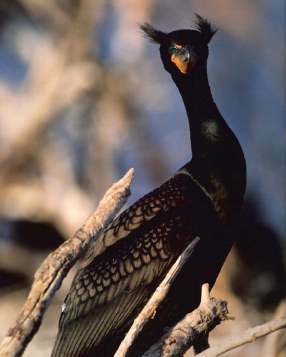 The Ontario government is proposing to list the double-crested cormorant as a game bird, create a hunting season in Ontario for population management and make related changes. This proposal would be implemented through a series of regulatory and legislative amendments. They are accepting comments from the general public on the proposal, up until 3 January 2019. To see the proposal and make a comment, click here.